A baby is a blessing to a family and what better way to celebrate the upcoming bundle of joy than by throwing a bashful baby shower for the future parents? 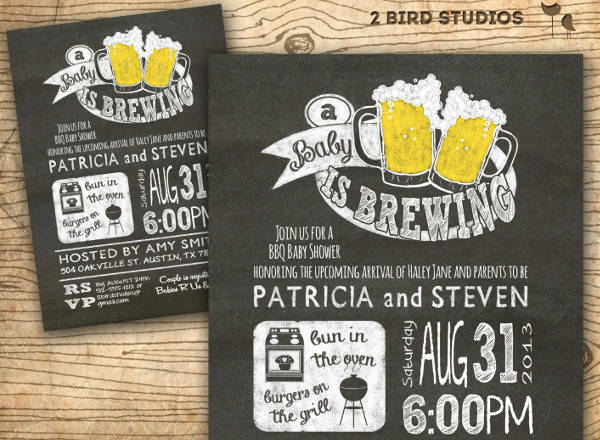 Traditionally, baby showers are hosted by the couple. But, nowadays, they are also done by friends as a surprise party. 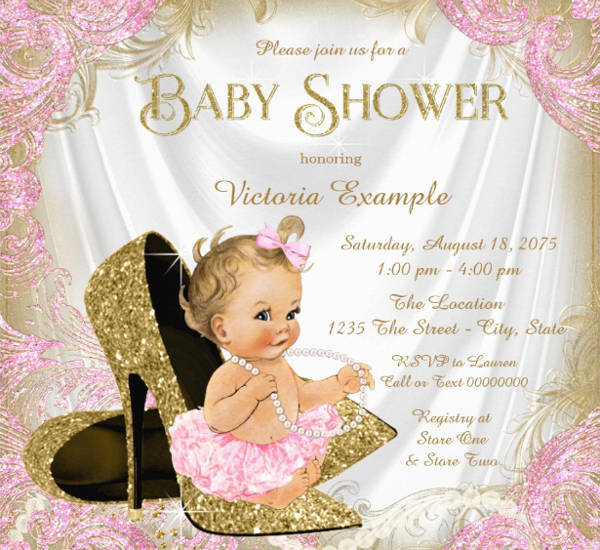 If you are planning on hosting a baby shower, you would need invitations to ask people to join you in the celebration. 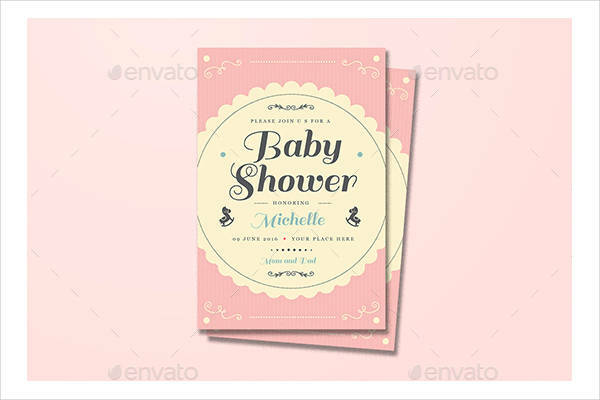 You can look for baby shower invitation templates or gender reveal invitation templates so you won’t have to take too much time creating one. 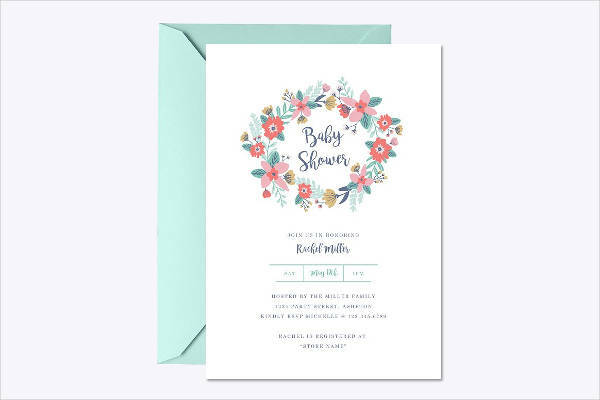 What Should Be in Your Baby Shower Invitation? 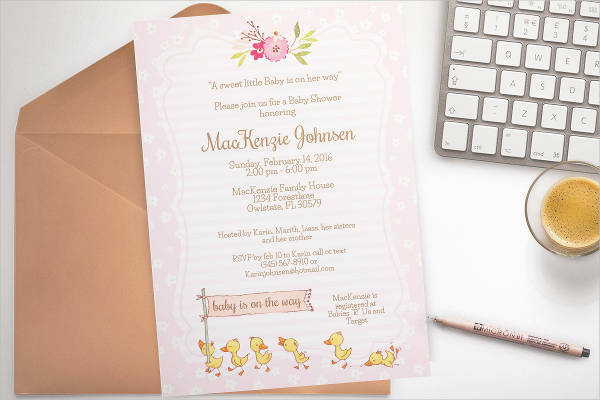 When you decide to make your own baby shower party invitation cards, you need to remember a few things that you must not miss out in your cards. These are details that must not be overlooked to make sure that your invitations are able to serve its purpose. Here is the guide to follow. Details: Time, Date, and Venue — Your guests should know when this party would happen and what time will it be. 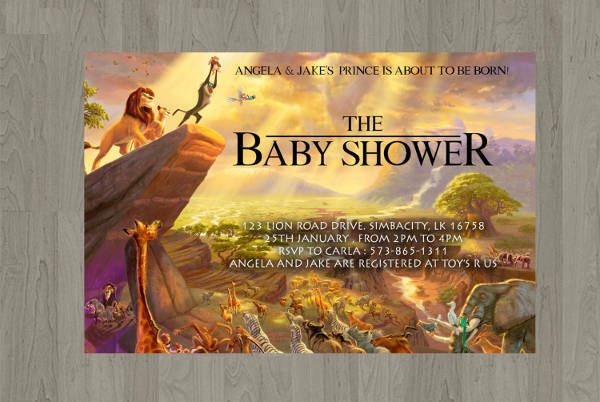 Baby showers don’t really have a default time but are just celebrated whenever the expecting parents are available. Hence, you need to be clear on the schedule of the event on your invitations. Surprise or Not a Surprise — If you are planning to surprise the future parents, mention in the invitation cards that the party would be a surprise for the expecting mother or to both parents. This will help avoid any accidental reveals and will also help orient the guests who will be attending. RSVP and Contact Details — It is also important to leave contact information on how guests can reach out to you for their attendance. Leave your number and email so they can inform you easily. 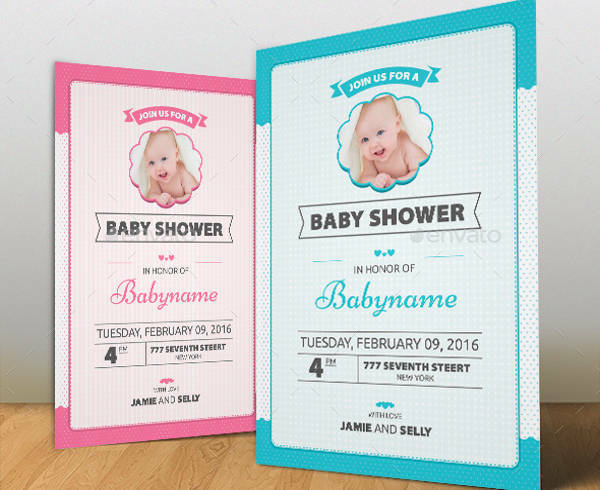 How Do You Make Your Baby Shower Invitations More Lively? 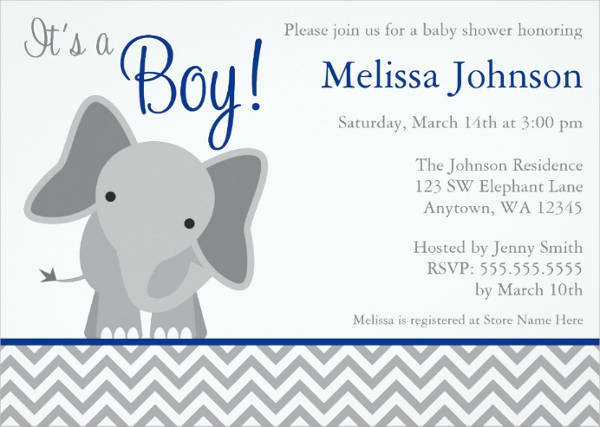 Since you are celebrating the coming life of a newborn, it is just right for you to make your baby shower invitations to full of life. Remember that a dull invitation never attracted anyone and can just easily be overlooked. To prevent that from happening, here are a few things you can do. Use colors that are light but not too bright. The colors that you use play a significant part in any invitation. 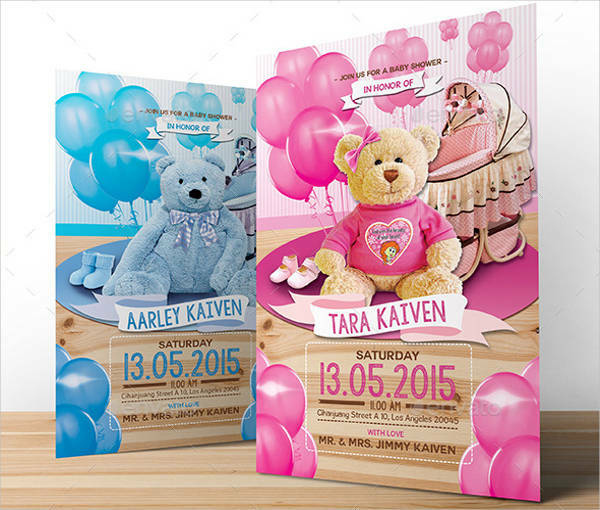 So, with your surprise party invitations, choose something that is not dark. You can have something gender neutral if you don’t want to be obvious about what the baby’s gender will be. Add cute graphics that relate to the event. There are plenty of vector designs that you can search and download to add good quality images on your invitations. 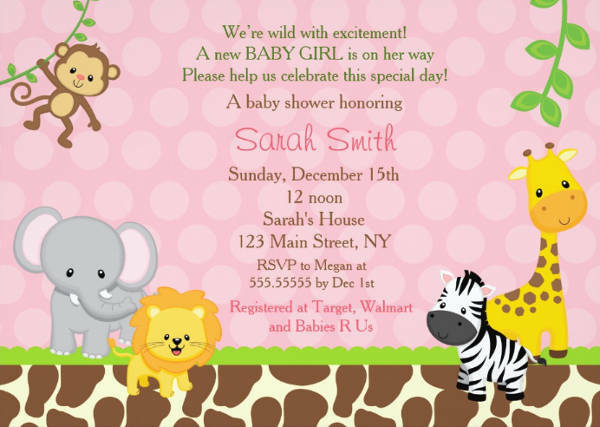 Find something that relates to a baby shower and smartly decorate your invitations with these graphics. Write humorous messages with sweet thoughts. 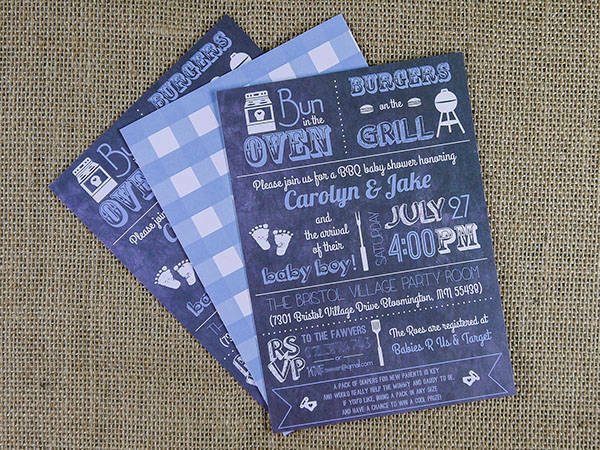 Make your invitations fun by adding sweet messages such as “join us in celebration…” or go for something funny like humorous jokes or funny puns. This will excite your guests to attend the event you are inviting them to.